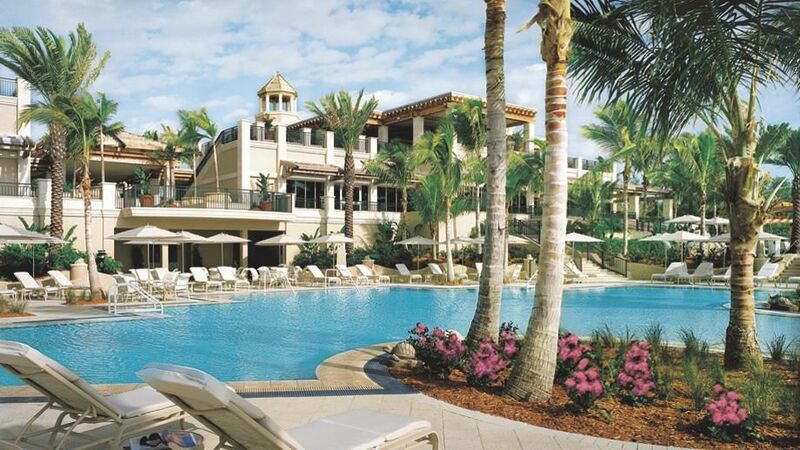 Whether you are visiting Sarasota or looking for a place to stay as you search for you Florida dream home, these 3 hotel pools are must to experience! 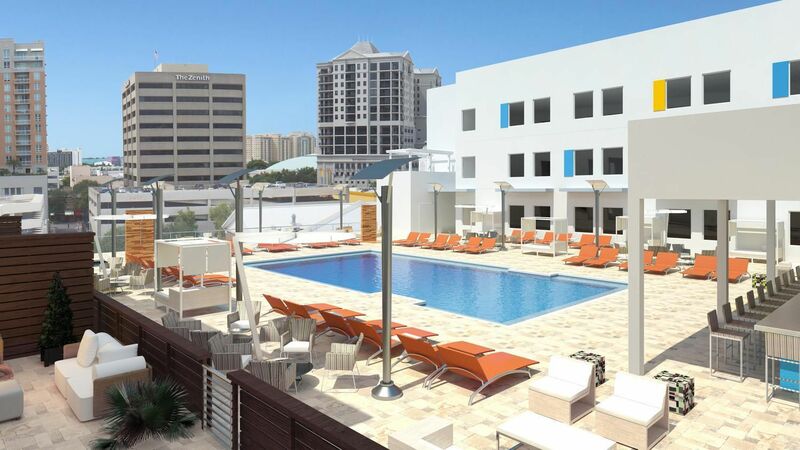 Aloft Hotel located in Downtown Sarasota offers its guests a minimalistic design roof top pool that overlooks the city of Sarasota. 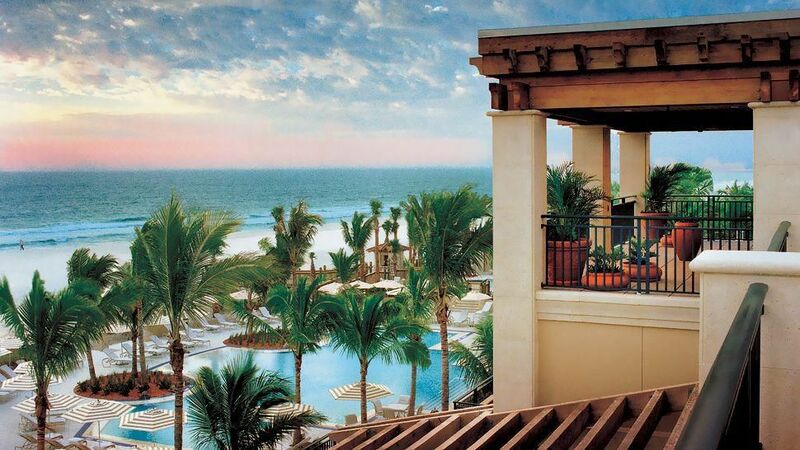 Enjoy expansive views while you relax and take a dip in the pool. 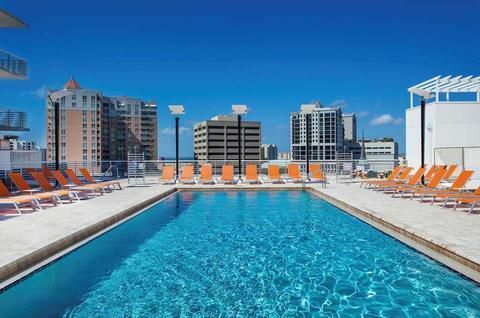 Aloft is modern luxury at its best, with a spacious sundeck, abundance of lounge chairs and bar area to purchase poolside cocktails. 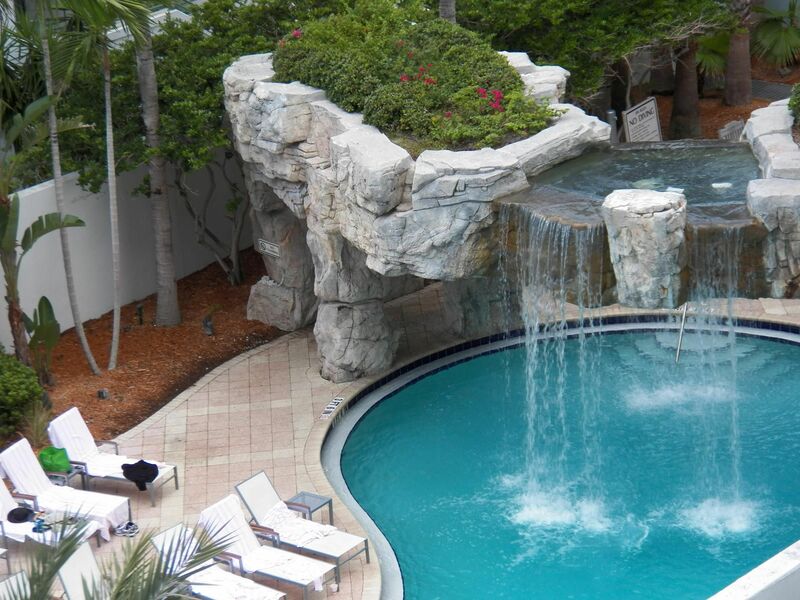 The Hyatt's pool is designed to resemble a lagoon oasis, with rock formations and cascading waterfalls built with stunning surrounding foliage.  Relax on a spacious sundeck in a comfortable lounge chair and take in the beautiful tropical garden scenery while you read a good book or sunbathe. 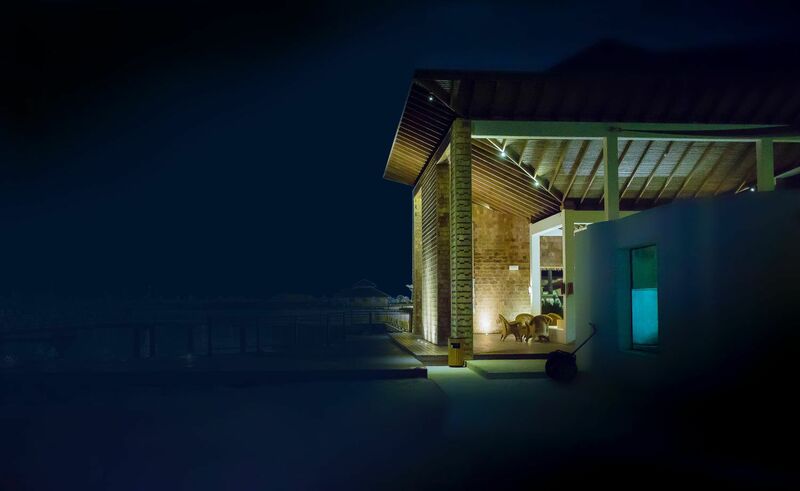 You’ll enjoy splashing around in the 130-foot, resort-like, free-form pool with zero-depth entry as well as a hot whirlpool spa, excellent for alleviating muscle pain. Lunch and cocktails by the pool is also offered at the Hurricane Hut for those who find themselves hungry after swimming. Saved the best for last! 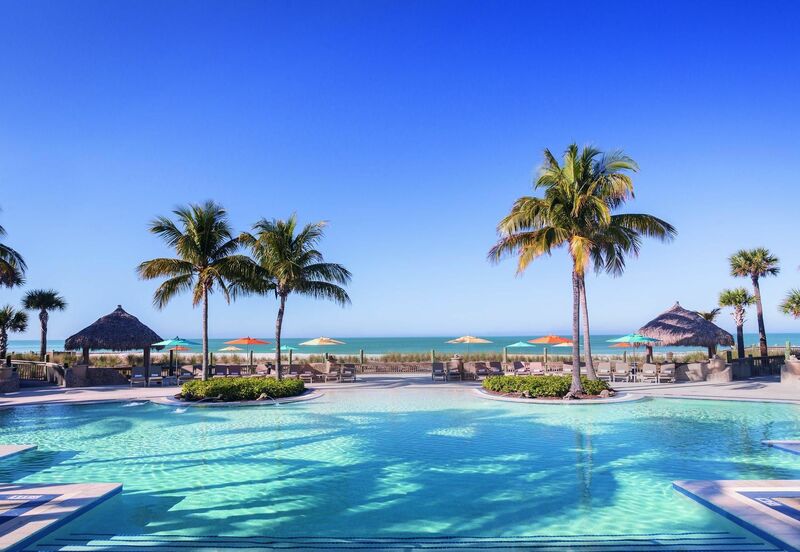 The Ritz Carlton Beach Club on Lido Key is definitely the best pool resort in town. The views are magnificent, especially at the upper floor level where you can see the full range of beauty of both the pool and the beach. 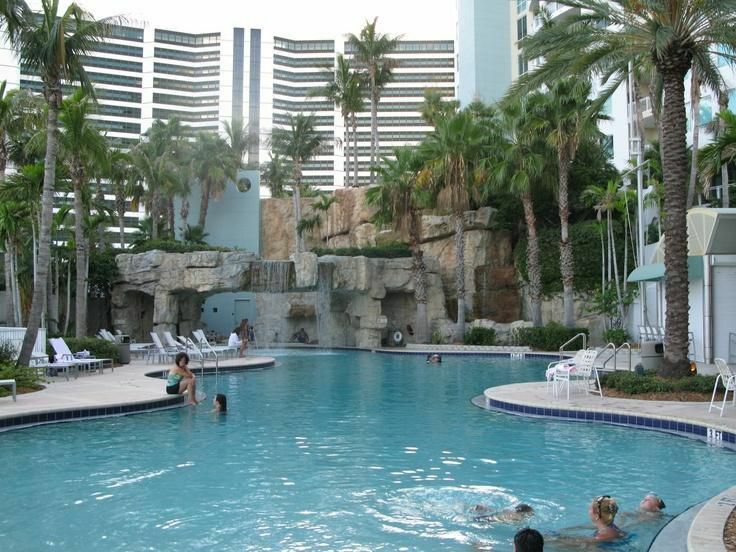 There is not much this pool doesn't have to offer, with a tiki bar serving drinks all day, pool wait staff to bring food and drinks directly to you, and an elegant changing room with showers to rinse off after your long day at the beach. In addition, Ritz Kids® recreational programs are offered to entertain young children at the resort while parents have the opportunity to relax.